Walz Avenue included the replacement of the water main throughout the project. 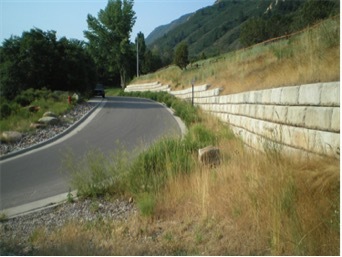 Gould Construction built a retaining wall with reconstructed ready rock and replaced sewer as well as reconstructed an asphalt roadway with new curb and gutter. Work was conducted in a manner to allow the roadway to be open at night.